Dark sensor circuit is very useful to Automatic Switch ON and OFF any appliance by Detection of Light and Dark. 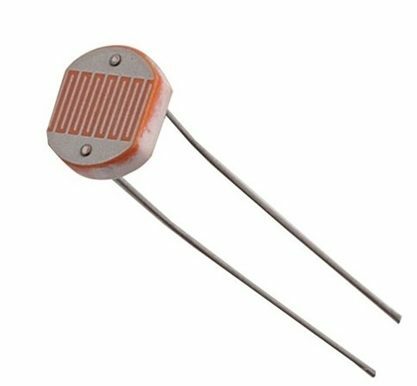 LDR is a photoresistor that is used to detection of light. 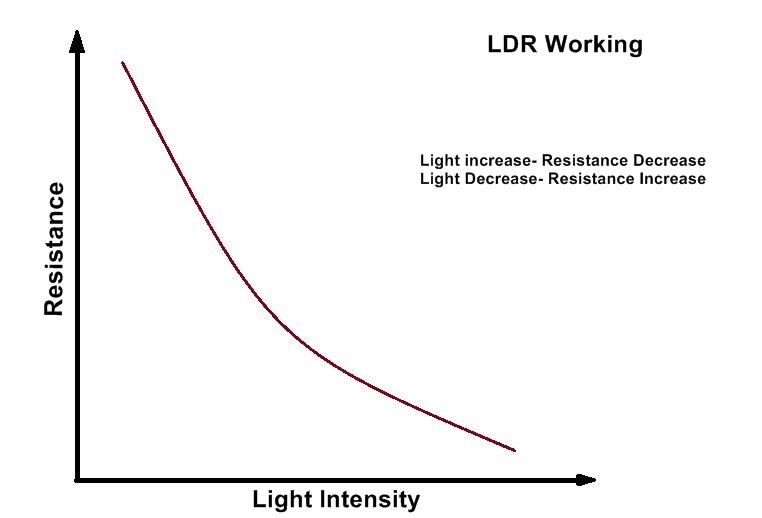 When Light intensity high on LDR , The Resistance through it Decrease and When Light intensity is Low on LDR, then the resistance through it will Increase and Go very High. This Property is very useful in operation of Dark Detector circuits. LDR is Light dependent Resistor. 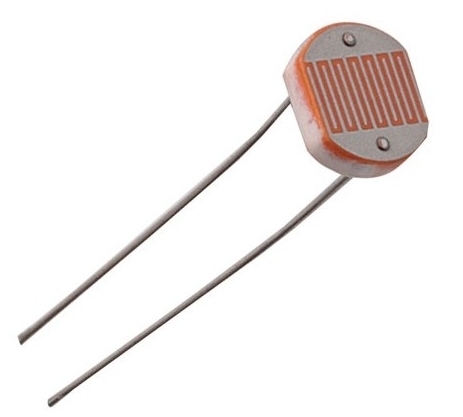 LDR is a special type of Variable resistor which value can be increased or decreased according to light falling on it. As its specified property LDR act as the light and Dark sensor. When Light fall on LDR the Resistance of it goes very high about in MEGA OHM. 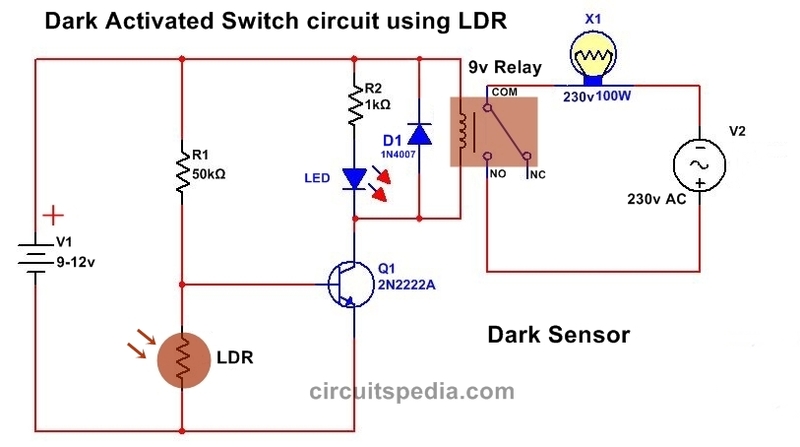 Here is Simple Dark sensor Circuit which can be used as automatic Switch On And Switch Off Any Load Using Relay. Here i am presenting simple circuit using only resistor, LDR and Transistor but Many Type of Circuit can be constructed using LDR for Dark detected Switching. This Simple and best Dark Activated circuit used One NPN transistor To On Off according to light sensed by the LDR. You an use Variable Resister at the place of 50K for the adjustment of sensitivity. At Day-When Light intensity High the connected load remains Switch off. At Night- when the light intensity is negligible , then the light is Automatic Switched ON. 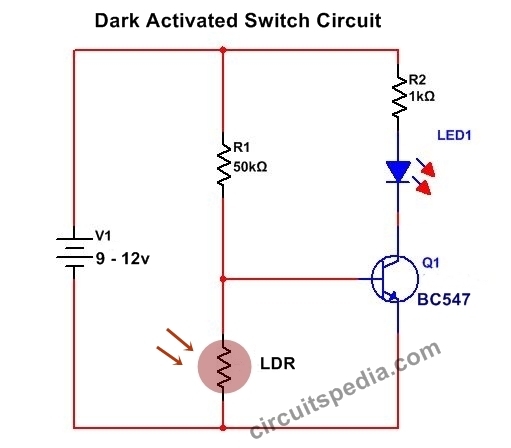 If you want to connect any high load or AC Then you need to use Relay, Below circuit diagram shows the Relay connection with the Dark Activated automatic Light switch. 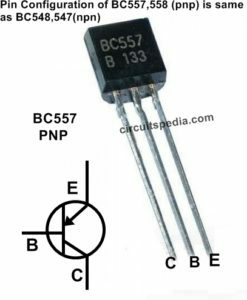 Use DC supply 0f 9-12v for the circuit operation or use any adaptor or can be used homemade AC to DC converter for circuit input. 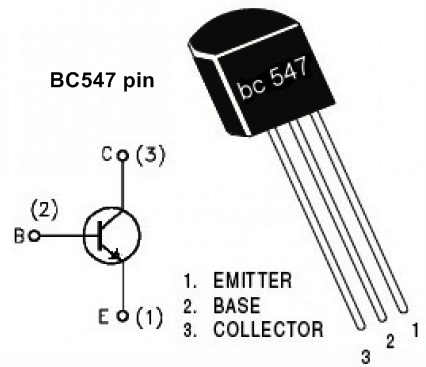 If BC547 get Hot And not able to handle the relay then you can use 2N222A transistor Or SL100. 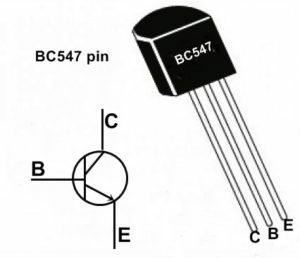 But If you use Small size Pcb Relay then BC547 can handle easily. 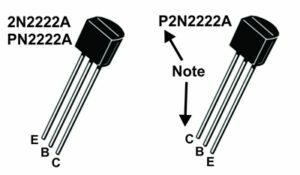 These circuits are very useful in automatic street light .